In the final days before the November 2018 election, Representative Scott Perry (R-Pennsylvania) launched a campaign ad that criticized his Democratic challenger’s support for universal healthcare. Rep. Perry drew a negative comparison to Britain’s National Health Service. Below is my Letter to the Editor on the subject. The Letter was posted online on October 21 and printed October 28. It chided Rep. Perry for his false claims and called for constructive debate. 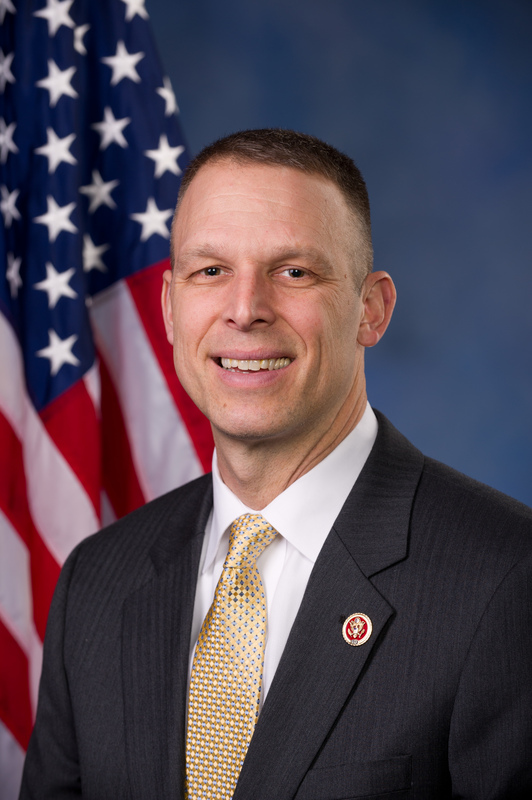 Rep. Perry has represented the region around York, Pennsylvania, in the state House of Representatives between 2007 and 2012, and since 2013 in the U.S. Congress. He is a member of the Freedom Caucus, which calls for limiting government and lowering taxes. He voted for “repeal and replace Obamacare” legislation during the 2017 session. But during the 2018 campaign he pledged to “[support] … legislation that protects people with pre-existing conditions, making it illegal for insurance companies to increase premiums, deny or rescind coverage for an individual.” Rep. Perry was re-elected by a narrow margin. Rep. Scott Perry’s new ad criticizes challenger George Scott’s support of single payer healthcare. As a blogger on healthcare reform at FixUSHealthcare.blog, I welcome Rep. Perry’s focus on this issue. But I judge that his ad is misleading at best, and plain wrong at worst. Rep. Perry’s ad features a disgruntled Brit-turned-American criticizing the U.K.’s National Health Service as delivering poor quality, causing long delays, imposing high costs, and inflicting unnecessary deaths. However, a survey of her compatriots showed that a majority considers the NHS a “national treasure.” True, overall satisfaction dropped to 57% in 2017, down from 70% in 2010, and many complained about wait times. But they expressed satisfaction with quality, NHS staff attitude, and range of available treatments. Regards expense, Brits’ payment for healthcare via taxes averages $4,192 per capita. Americans pay about the same in taxes (!) but also pay additional premiums, copays and deductibles, totaling $10,348 per capita. Regards mortality, Rep. Perry is dead wrong and deathly wrong. Three quasi-experimental population studies since the early 2000’s showed a 6% reduction in mortality over 5 years after expanding Medicaid coverage. Health insurance saves lives. Being uninsured harms life expectancy and quality of life, not to mention risks bankruptcy. Candidates can debate the best path to affordable healthcare for all Americans, whether an NHS-style government-run health system, a single-payer Medicare-for-all public-private hybrid, or ACA-type incremental steps. But they should not cloud the issues with inaccurate information. Next Post Healthcare Reform: Is the Message Getting Out?